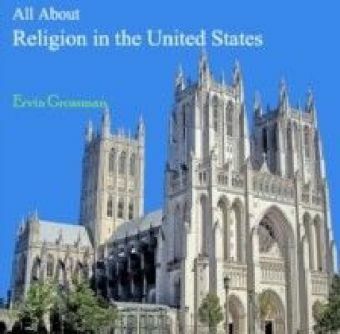 There is a complex relationship between religiosity and secularism in the American experience. 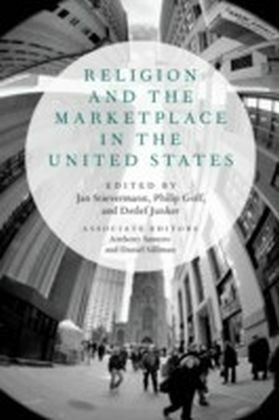 America is notable both for its strict institutional separation of church and state, and for the strong role that religion has played in its major social movements and ongoing political life.a This book seeks to illuminate for readers the dynamics underlying this seeming paradox, and to examine how the various religious groups in America have approached and continue to approach the tensions between sacred and secular. This much-anticipated revision brings Corbett and Corbett's classic text fully up to date. 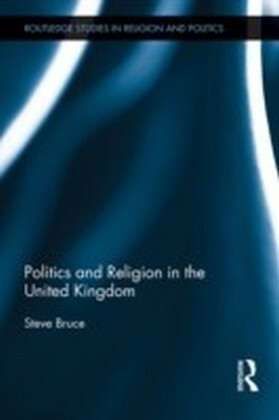 The second edition continues with a thorough discussion of historical origins of religion in political life, constitutional matters, public opinion, and the most relevant groups, all while taking theology seriously. 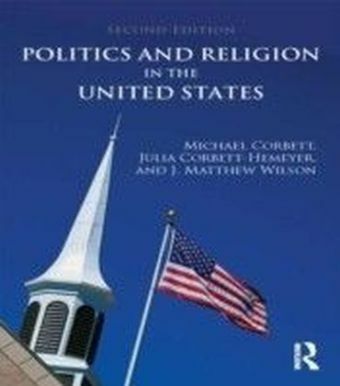 Revisions include fully updating all the public opinion data, fuller incorporation of voting behavior among different religious and demographic groups, enhanced discussion of minority religions such as Mormonism and Islam, and new examples throughout.